Still not tired of new custom eyes? 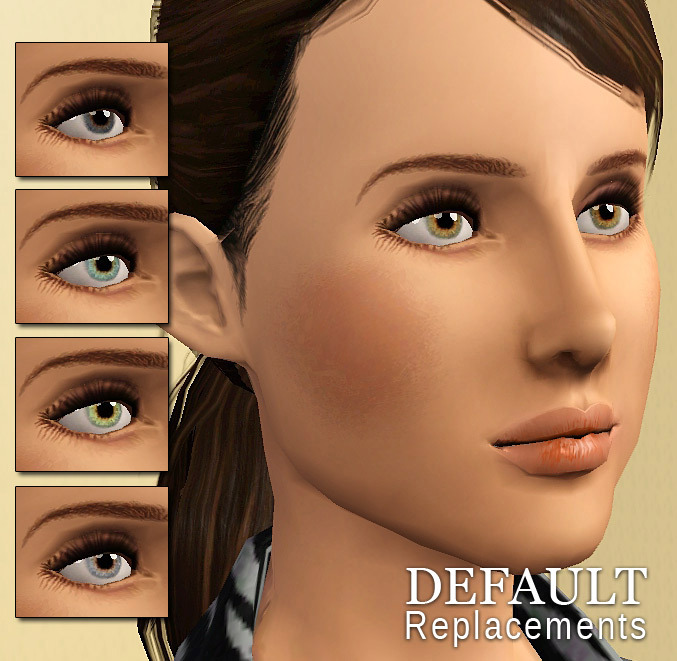 there are 3 changable Layers (iris outside, iris center and reflections), realistic eyeball as always. These are custom eyes, to find under custom makeup! The contacts only consists of The Iris itself, the eyeball is not included, so your default eyeball will show under them.